Representatives of the eurozone’s finance ministers are expected in their next meeting on Thursday to prepare the ground so that profits made on the country’s bonds by the European Central Bank (ECB) and euro area central banks during the economic crisis can be transferred to Greece, according to sources. It is estimated that the ECB and eurozone central banks hold some 12.8 billion euros through the former’s bond-buying securities and markets program (SMP), and the agreement on net financial assets (ANFA). 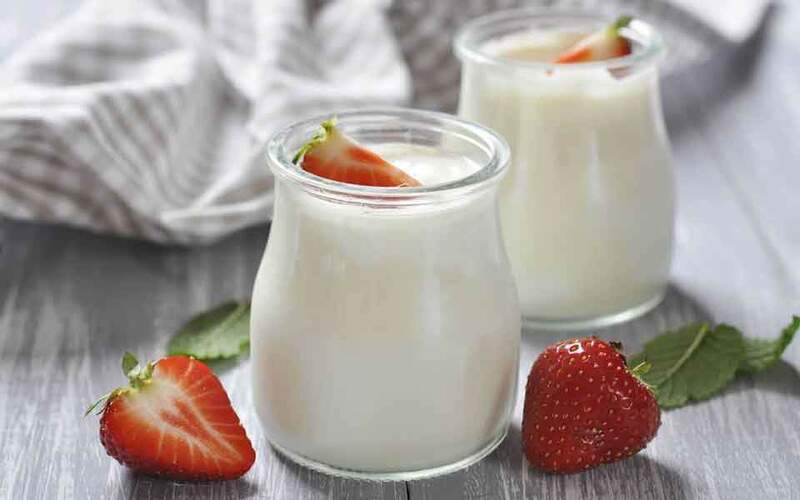 The discussion at the Euro Working Group (EWG) will be mainly technical, as the substance was already agreed upon at the Eurogroup of June 22, as part of debt relief measures to smooth out Greece’s return to the international markets. 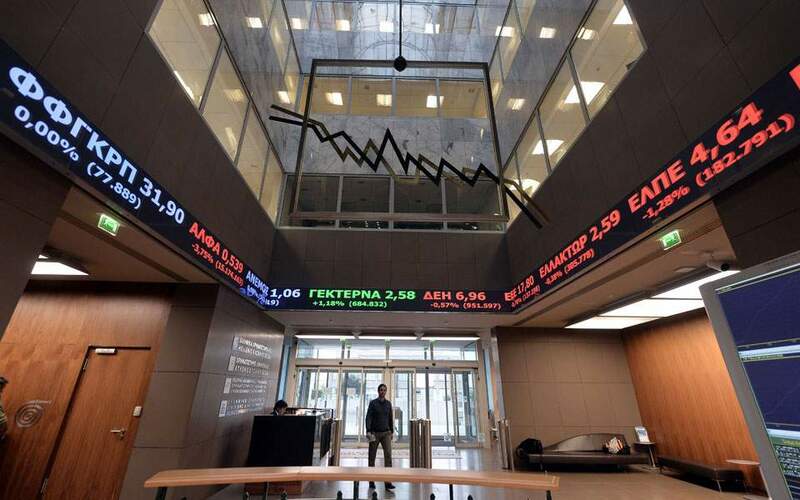 Central bank profits will be disbursed to Greece in equal amounts on a semi-annual basis in December and June, starting in 2018 and running through June 2022. 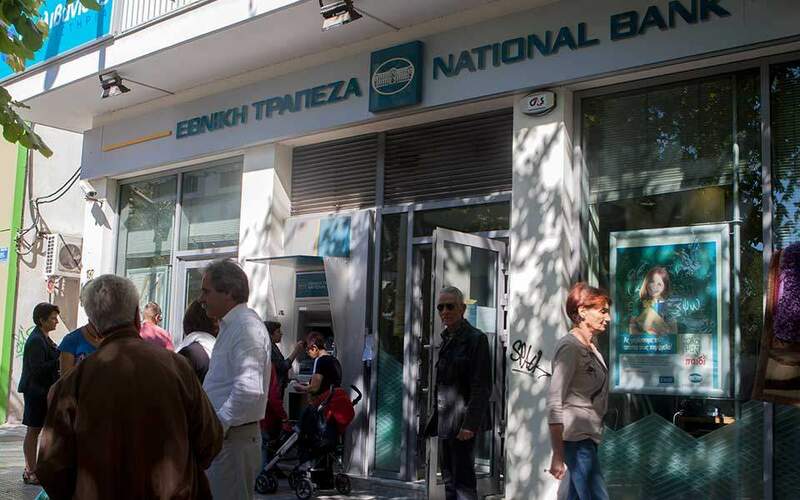 Their disbursement, however, will be subject to Greece’s implementation of agreed reforms. The money collected will be used either to reduce the country’s gross financing needs or to finance other agreed investments. According to the country’s PDMA debt agency, the profits will amount to around 5.8 billion euros. The return of SMP and ANFA profits was initially agreed on by the Eurogroup in November 2012 and disbursements were made until 2013, after which the amounts shrank significantly. Payments stopped completely in 2015, but June’s decision reactivated the operation. 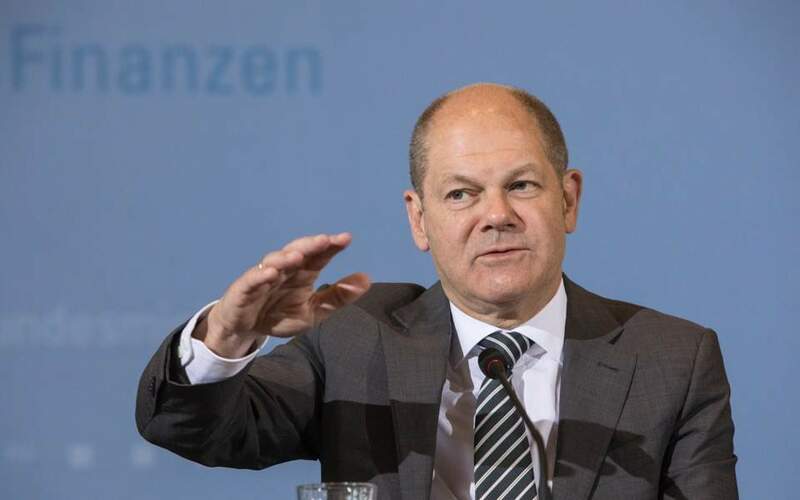 While this measure has been known since June, a comment by German Finance Minister Olaf Scholz in an interview with Greek daily Ta Nea on the weekend sparked criticism in German media. According to the paper, Scholz said that nobody wants to benefit from the Greek crisis and that the interest earned by the Bundesbank will be repaid, provided Greece sticks to its commitments. German tabloid Bild quoted Christian Democrat lawmaker Klaus-Peter Willsch as saying that Greece should not be given the profits made since 2015, because that year Prime Minister Alexis Tsipras denounced all agreements with Greece’s partners.